Grown Alchemist is now in Kensapothecary Malaysia ! If you're an advocate of organic skin & body care, now there's more options for you to choose from as the Australian beauty brand, Grown Alchemist is in town, with the aim to improve the health of your skin from the inside. 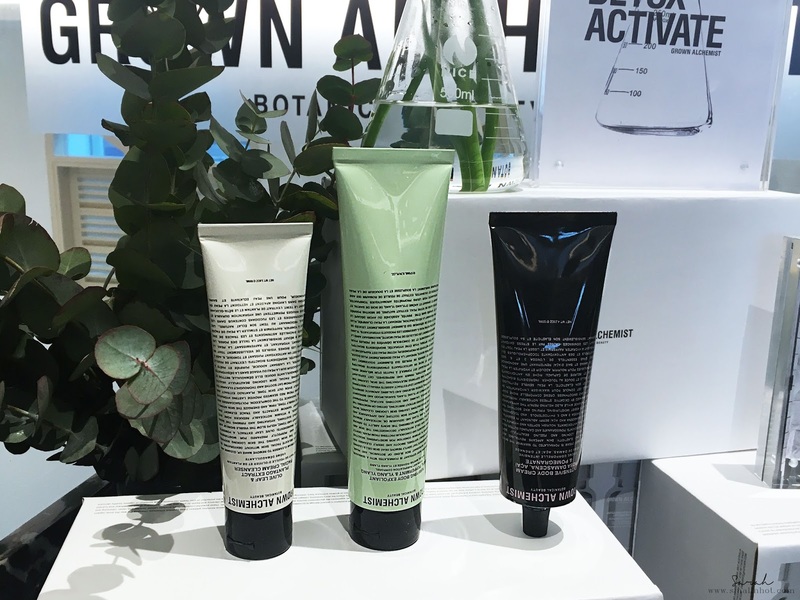 So I checked out some of their products and chatted with thefounders, to find out all you'll need to know about the newest skincare brand this season. 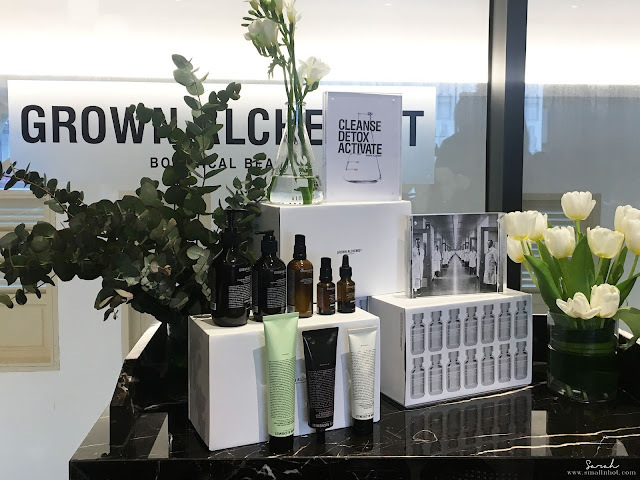 Everything about Grown Alchemist screams something familiar, from the heavy glass bottles to the type face to the price tag, but the concept is very different. 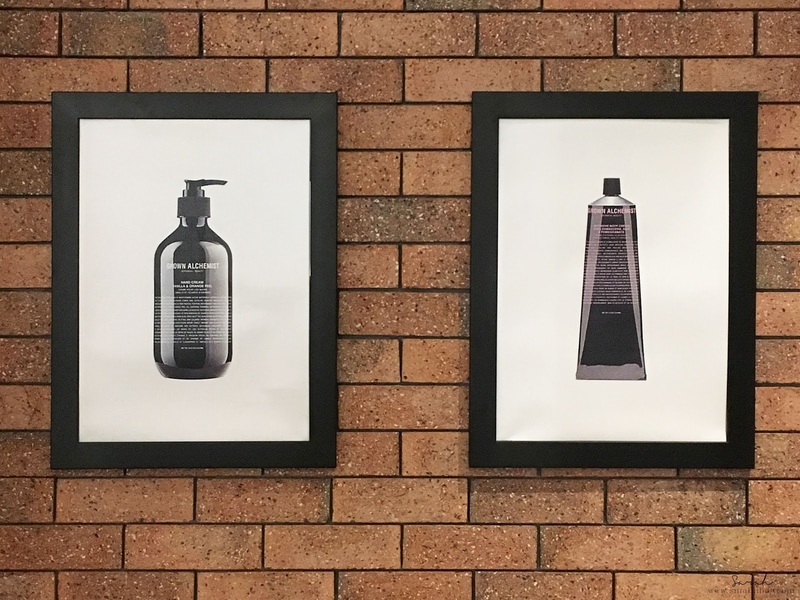 The brand was conceived by Keston and and his brother Jeremy Muijs, and was introduced in Australia and now it's available at selected Kensapothecary stores. The duo were awakened to the harm of traditional skincare formulations where a close friend of theirs developed an adverse reaction to almost all beauty products whilst undergoing cancer treatment. As one thing lead to another, they founded a new generation of healthy formulations, with the brand Grown Alchemist. ACTIVATE : with cutting-edge ingredients to offer the skin everything it needs to activate its true beauty. Will keep your skin youthful and feeling great. If you're anxious to get your hands on Grown Alchemist products, not to worry. All Grown Alchemist products whether it's skincare or body care, will be available at Kensapothecary The Gardens, KLCC and Bangsar Village starting April. 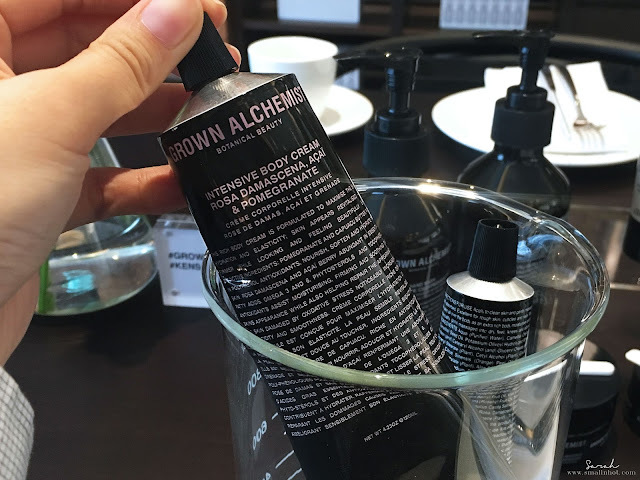 You can also get the Grown Alchemist skincare at kensapothecary.com or grownalchemist.com online store too.